Having gone commercial at the end of 2017 Biocarbon Engineering go from strength to strength with a rapidly expanding fleet of the version 3 tree planting aircraft. 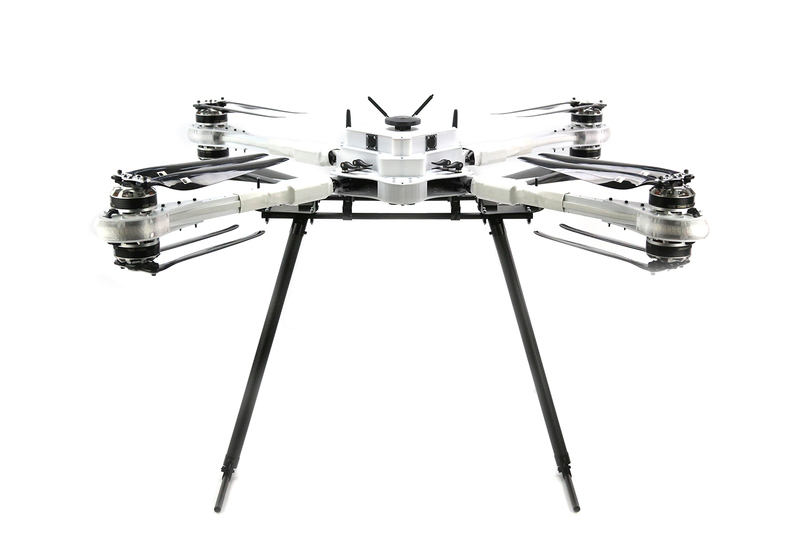 This version is white to help with heat management in hot climates and features a laser altimeter and RTK GPS for precision low level autonomous mission flying and precise positioning of each tree that is planted. The current system is capable of planting an incredible 600 trees in 10 minutes! With three years of R & D behind them and fully verified success rates across a wide range of species, BioCarbon are well on their way to their target of planting a billion trees a year!